According to NASA experts, windbots or Wind-Powered Robots, may be useful to explore Jupiter and other planets, in the future. The vehicles will move through turbulent and dense gases that these planets contain, and instead of just flying, the windbots will “bob” through its atmospheres. The program in charge of the study and elaboration of windbots named Nasa’s Innovative Advanced Concepts (NIAC), was given $100,000 destined to continue the research for new designs of these ground-breaking robot explorers. Until now, four planets of our solar system remain unexplored. They are Saturn, Jupiter, Uranus and Neptune. The reason is that each of these planets are immersed inside a huge and dense atmosphere that represents the majority of its sizable radius. At the moment, there is no spacecraft able to penetrate the deep atmosphere and land safely on the solid core of the planets listed above. 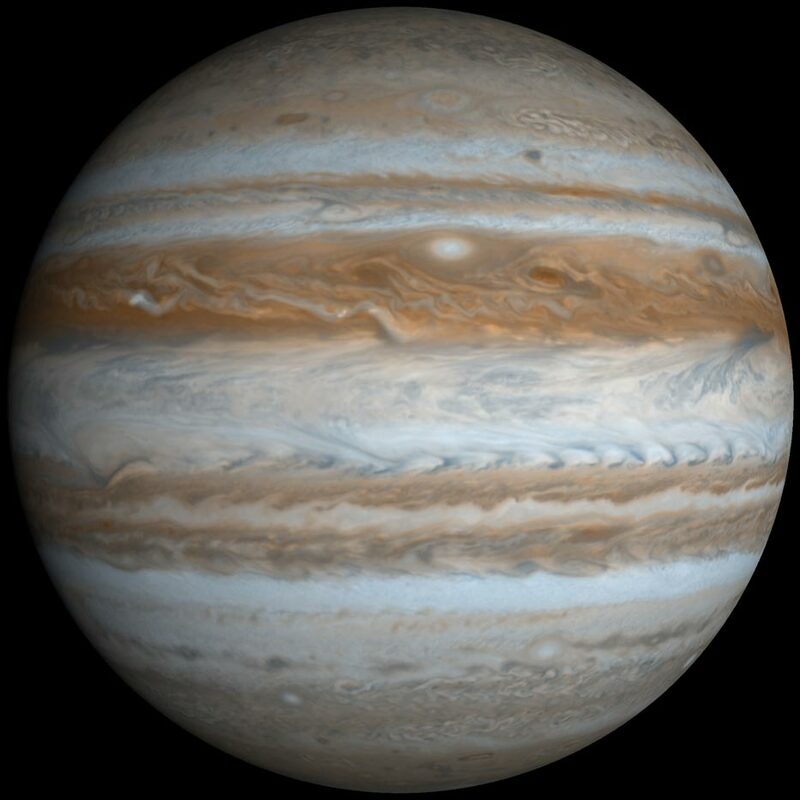 Adrian Stoica, principal investigator for windbots research at Jet Propulsion Laboratory said, “One could imagine a network of windbots existing for quite a long time on Jupiter or Saturn, sending information about ever-changing weather patterns. And, of course, what we learn about the atmospheres of other planets enriches our understanding of Earth’s own weather and climate”. The development of this kind of technology will surely be a great resource of knowledge of what surrounds us beyond our own atmosphere, as well as understanding Planet Earth even more.